Six years after the death of New Zealand sculptor Ken Kendall, a collection of his bronze sculptures was presented to Aratoi yesterday. 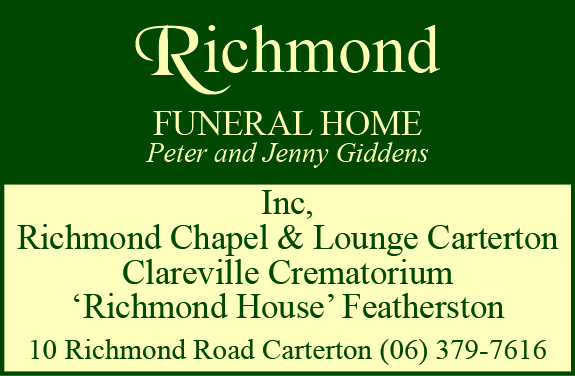 Born in 1928, Kendall grew up in North Auckland but had strong links to Masterton. In 1999, the internationally-acclaimed artist was commissioned by Masterton District Council to produce a life-sized bronze sculpture of the well-loved swagman, affectionately nicknamed Russian Jack. Originally, the council had planned to put in a water feature at the site, but Kendall’s way of thinking in three dimensions led to the now iconic statue outside the Masterton District Library. Kendall also created the sculpture of Masterton founder Joseph Masters in Queen Elizabeth Park. He moved to Masterton not long after completing the sculptures, settling in the old Whangaehu homestead, northeast of Masterton, where he set up his studio in an old woolshed. 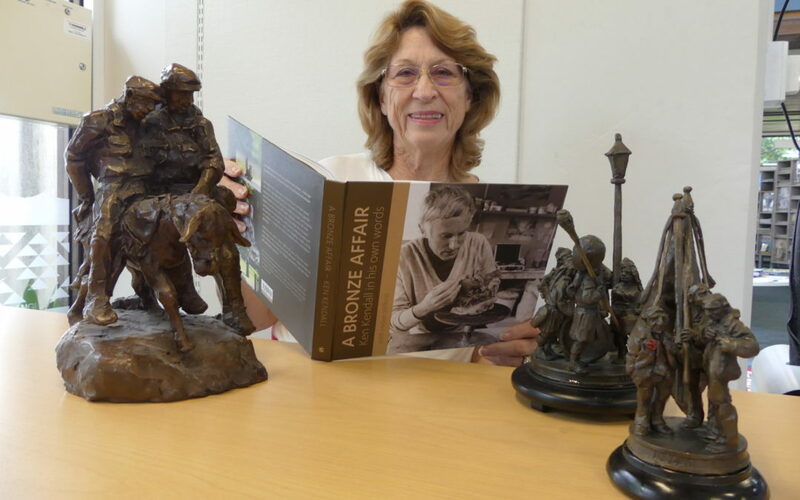 His partner Helen, Lady Wilkins, presented four sculptures from his Anzac collection to Aratoi yesterday to celebrate the launch of a book celebrating his life, ‘A Bronze Affair: Ken Kendall in his own words’. Lady Wilkins was inspired to write the book in the later years of Kendall’s life and says it tells the story of how he went from being a schoolteacher, before becoming a Franciscan monk and later, a master sculptor. “I thought there absolutely has to be something more about him. She said the sculptures going to Aratoi were a fitting tribute to the region’s military history and Kendall’s relationship with the area. 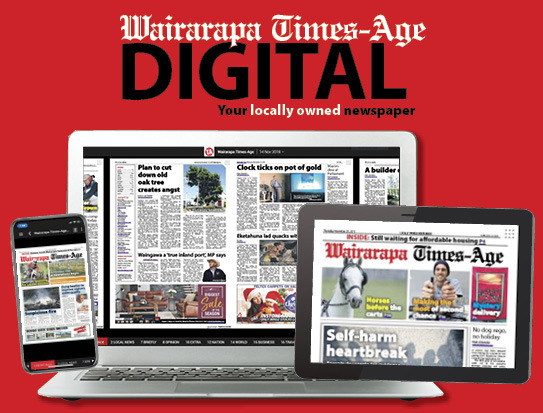 “Living in Wairarapa definitely influenced his work because there were so many characters he could sculpt,” she said. Included among the miniature bronze sculptures donated was a Scottish pipe band, a collection of medals, a group gathered at an Anzac dawn service and the iconic ‘Simpson and the Donkey’ sculpture, which depicts a medic using a donkey to carry a wounded soldier to safety at Gallipoli. Kendall took up traditional bronze casting practices in Europe in the late 1970s, going on to exhibit all across the world, with permanent collections in New Zealand, Australia, America, United Kingdom and Europe.